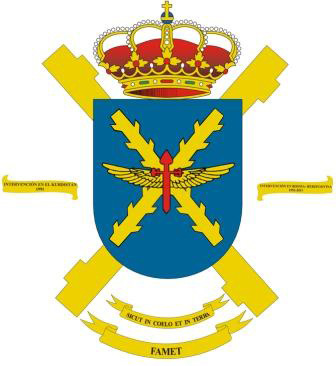 The Aeromobile (Helicopter) Force of the Spanish Terrestrial Army (FAMET) is an integral group of combat units, intended to provide combat and logistical support to them. 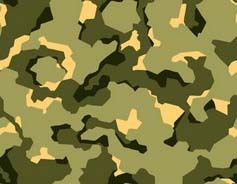 These troops are placed under a single command to constitute operating organizations of variable entity and composition that in each case are determined according to the assigned mission, trained and equipped to carry out actions from the airspace close to the ground. - Units of maneuvering, reconnaissance and transport helicopters. These troops are composed of helicopter units of different characteristics (attack, reconnaissance, maneuver and transport) with specific logistical support and a command and control system integrated in the upper step . The FAMET "vuelo" (i.e. "flight") boots are manufactured by the "FAL" company. Founded in 1965 in Arnedo (La Rioja, Spain), the "Calzados FAL S.A." is one of the leading company in the manufacture and marketing of footwear under the brands "Chiruca" (sports, outdoor and hunting boots) and "FAL Seguridad" (work and safety footwear, professional footwear for military, firefighters and for state security forces). The FAMET "vuelo" flight boots are actually desert boots, intended for hot and arid climate. They are made of high quality leather (suede) and fireproof, water-repellent and breathable textile, and feature "GORE-TEX®" membrane. Solid rubber "Vibram®" out-sole is designed to fit all types of terrain. These boots also feature a very interesting "Boa®" automatic closure system, which gives an improved level of comfort along with durability, light weight, fast and convenient operation. This patented system of on-the-fly adjustment consists of steel lace (made from aircraft-grade stainless steel), nylon guides and a mechanical reel. 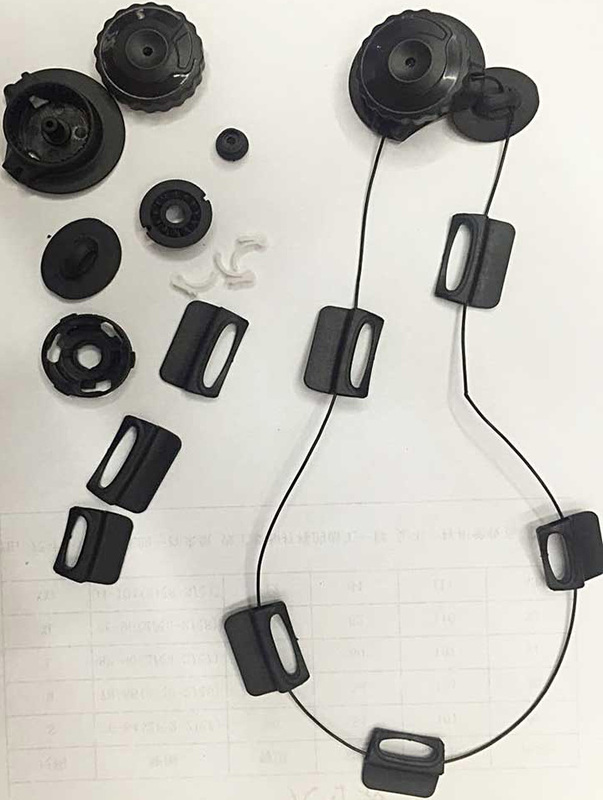 The main idea of this invention consists in overcoming multiple deficiencies found in traditional lacing systems. 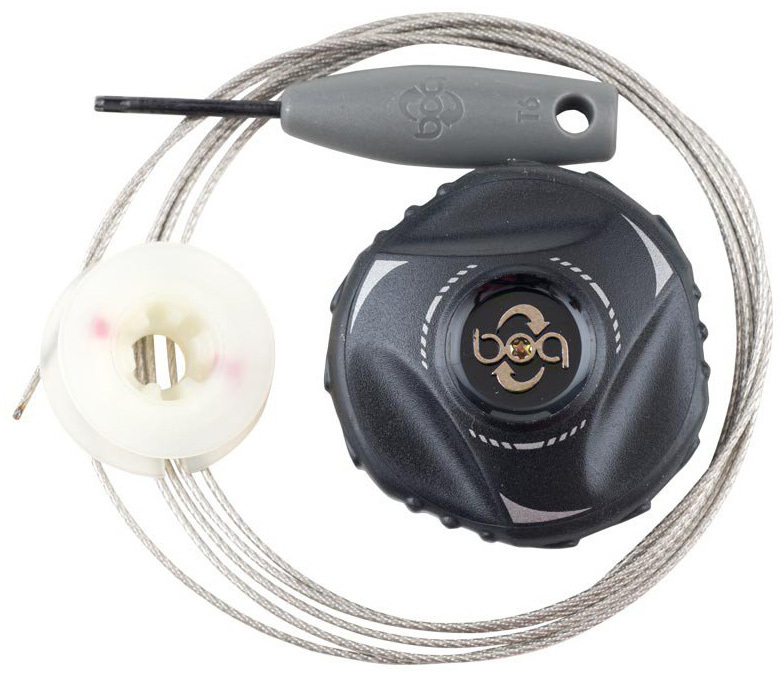 Actually, "Boa®" represent by itself the improvement in comparison with all the other closure system available on the market—from laces to buckles, zippers and magnetic fasteners, and ratchets to "Velcro®" (hook and loop) systems. 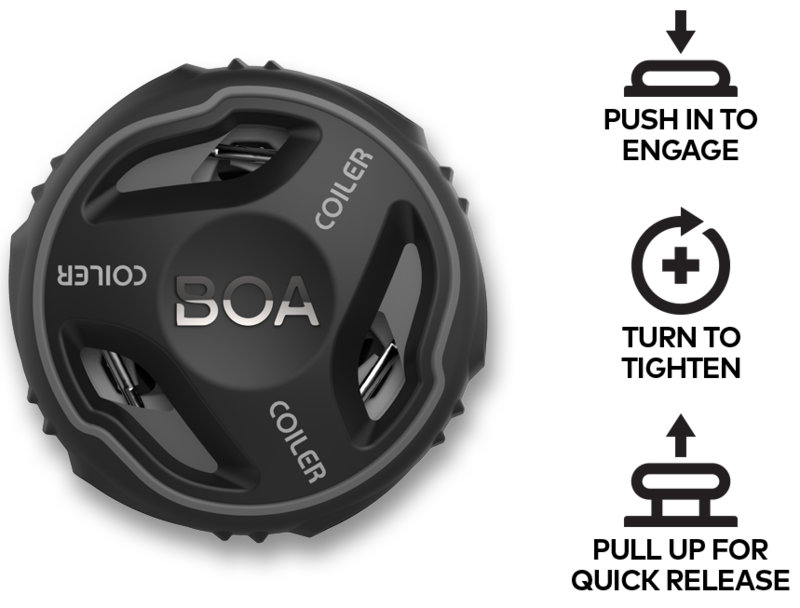 How does the "Boa®" system work? 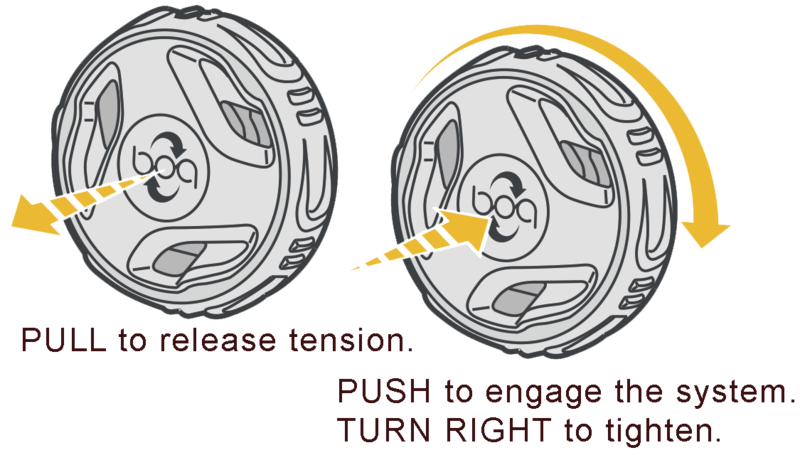 With a simple turn of the wheel you can adjust the boots by setting the pressure that you consider appropriate and, best of all, keeping that pressure and holding stable throughout the time you use the boot during the day, exactly at the same pressure. 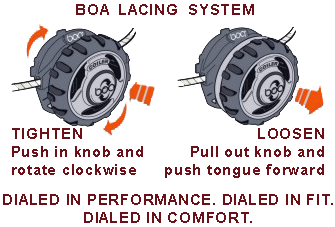 The control is very simple: press and turn a control wheel that adjusts the braided cable of 49 steel wires. To loosen the boots simply move the wheel and the tab forward. - Comfort, durability, light weight, optimum pressure and a fast way to tie and release your boots on the fly, quickly and with one hand. These boots are available on the manufacturer's web-site at a price of 139,95 € (on July 2017).